Amazon is en route and pundits are out in force, tipping it’ll be the end of the retail world as we know it. 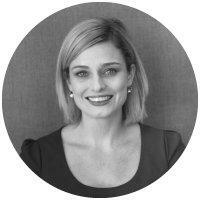 National Retail Association CEO Dominique Lamb explains why the Aussie retail landscape will be as challenging for the US behemoth, as its arrival will be for us. What’s not to love about ‘digital disruption’ when you’re a consumer? It’s brought virtually inexhaustible options, fiercely competitive pricing, better service, and better accessibility – and all while wearing your slippers. So with Amazon promising to take this to a whole new level, and “destroy the retail environment in Australia”, it’s certainly tempting to join the chorus of naysayers and declare that the sky is, indeed, about to fall in for retailers nationwide! 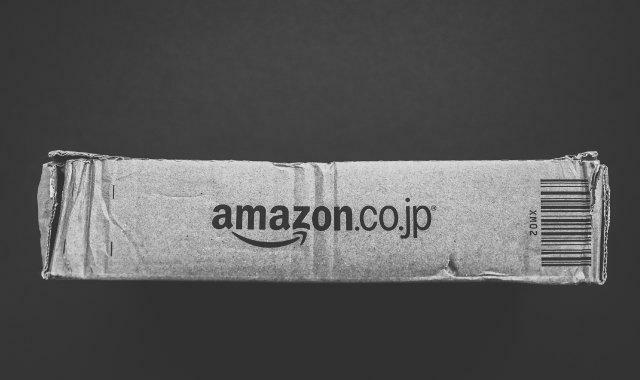 Amazon has a formidable business model, ruthlessly carving out its territory in the US through cutthroat prices, reliability, and lightning fast turnaround of goods, and there’s no doubt its arrival will send shockwaves through the sector as it can afford to incur large losses in the short term. However, like any other business, it will have to make a profit at some point in order to justify its presence here, and it’s going to strike a few challenges of its own in an environment as unique as ours. Australia is an entirely different beast than the US. For a start, we have far fewer people, with a lower proportion of retail spend than in the US, who are spread out over a far greater expanse. We simply don’t have the transport infrastructure to sustainably support the rapid-fire turnaround and dirt-cheap pricing that Amazon is promising it can deliver. With more time and more resources comes more labour to ship goods from one end of our country to another, and Amazon will soon be paying some of the highest Award wages in the developed world, negotiating with unions and navigating a highly complex industrial relations system (not to mention toeing the line on our strict competition and consumer laws). After putting a temporary hold on its Amazon Go convenience stores and refusing to commit to opening any physical stores in Australia, Amazon’s online-only presence could leave it with a pool of shoppers significantly smaller than the pundits are anticipating. It may be surprising, but less than eight percent of Australian consumers’ total retail spend is online (and 80 per cent of that online spend is with Australian retailers and online shops), and it’s now virtually impossible to separate clicks from bricks in Australia because ultimately, shoppers want, and expect, to utilise both. 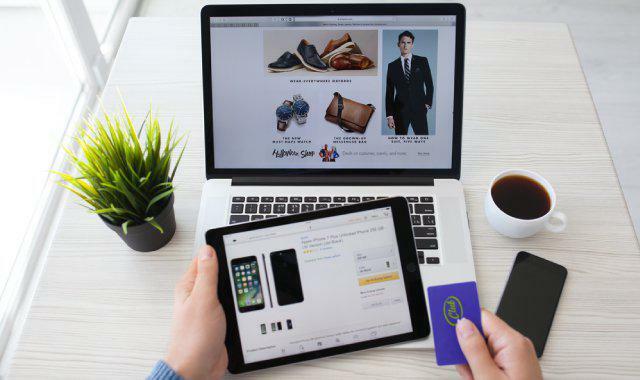 Retail has been one of the fastest industries to adapt to changing consumer demand, evolving and taking advantage of digital disruption to form omni-channel approaches that offer consumers a seamless, integrated approach. 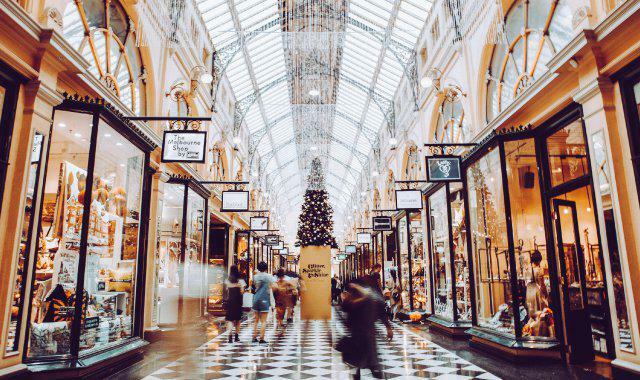 Customers are often instore at the same time as they’re checking out your Instagram page, or heading over to a centre’s greenspace to chill out with friends before heading off to a movie, so while the nature and role of shopping centres in Australia has changed, it’s still as strong as ever. We now house almost the highest number of shopping centres per capita than any other developed country – 1,753 as at August 2015 according to the Urbis Australian Shopping Centre Industry Report – and they’ve invested heavily over the past few years in catering to changing customer needs, moving away from the traditional, cookie-cutter approach toward more luxurious centres, drawing visitors for an experience that can’t be automated. And with these 1,753 shopping centres and billions of dollars in investment, comes an extraordinary pool of talent, who are right now mitigating their risks, adapting their plans, and working on new and better ways to embrace smart digital technology, to ensure that when Amazon does arrive, they not only survive, but thrive. 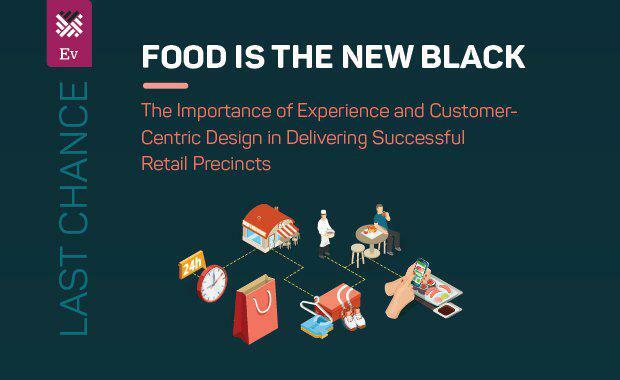 Future Food’s Managing Director, Francis Loughran, in partnership with The Urban Developer will be presenting on this topic highlighting what it means to create a meaningful place and a positive experience for the empowered customer. He will take you on a journey around the world’s most successful retail precincts and provide insight into what, when, why and how these precincts emerged. He will be joined by a panel of leading retail developers, investors and experts making it a must-attend event for anyone involved or invested in the retail or consumer sector.